The Pokémon Company International, Niantic Inc., and Nintendo have today announced that a new “Shiny” version of the mythical Pokémon Meltan will appear in Pokémon GO for a limited time. 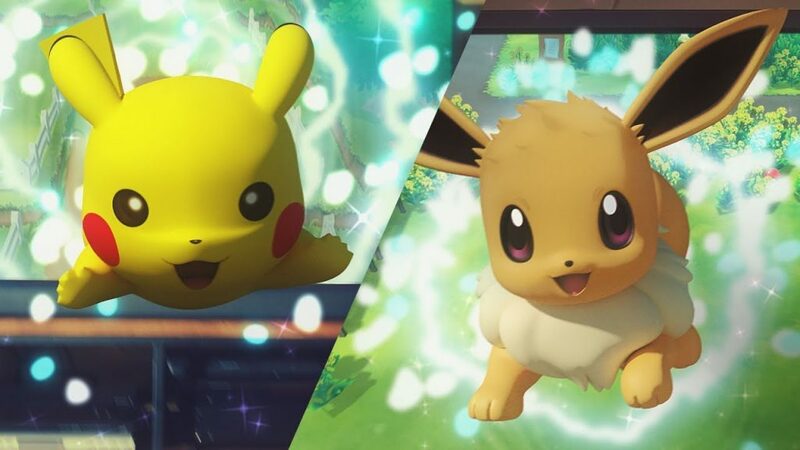 If you are lucky enough to obtain one, the rare Pokémon can be transferred to Pokémon: Let’s Go, Pikachu! or Pokémon: Let’s Go, Eevee. Meltan is a rare Pokémon that appears when a mystery box is used in Pokémon GO. Mystery boxes can be obtained only by linking Pokémon Go with either version of Pokémon: Lets Go. The rare shiny Meltan is only available for players who use their mystery box anytime between 5 February and 4 March, 2019. During this special event, the time that you have to wait before you can open the Mystery Box again will be reduced from seven to three days.